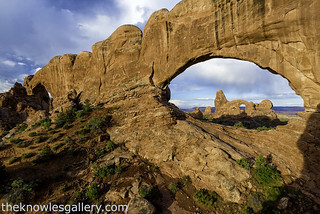 Nothing like sunrise at the Turret Arch. I have been here once before and knew to get there first which I did. One prime spot on the ledge to shoot from, and 4 others that are nearly prime.